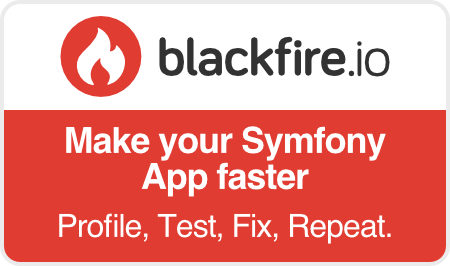 #symfony, the main Symfony channel and the best way to ask for Symfony support. 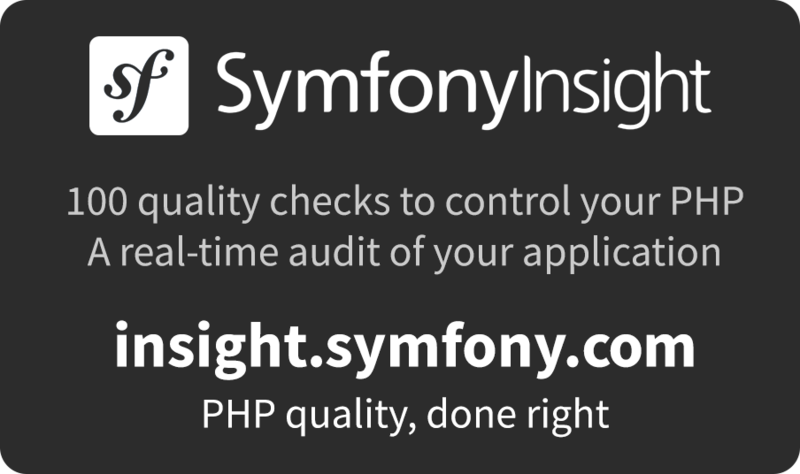 #symfony-docs, the channel to discuss about the documentation of Symfony. Web-based services: Freenode webchat, IRCCloud. Mac OS X clients: Colloquy, Adium. Linux clients: HexChat, Chatzilla, Irssi.